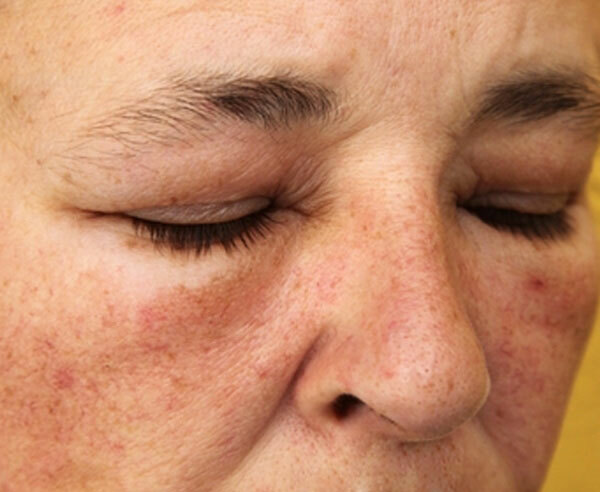 Blood vessels in the dermis and the subcutaneous layers of the skin are usually not visible to the naked eye. However, these vessels can easily be distended by physiological change, skin irritation, excess UV exposure and the use of certain medications. When these vessels distend they become visible, causing undesirable changes in the appearance of our skin. We can treat a wide range of vascular skin problems safely and effectively. Using state-of-the-art technology, we are able to penetrate deep into the dermis, allowing us to target deep vascular lesions with our in-clinic treatments. At home use of cosmeceutical products can help to repair skin barrier function, and support capillaries for a more healthy even-looking skin. MDRejuvena products are specifically designed for anyone with skin concerns such as redness and sensitivity. The Phytochromatic MD complex, contained in many products in the range, is a proprietary blend of naturally-derived ingredients and is a clinically proven formulation to reduce the appearance of visible redness. If your facial redness is something you feel self conscience about, please call (03) 9521 5533 to speak with a Dermal Clinician.